Spaghetti: Meet wall. This is the start of a new era for Hanna-Barbara. That of throwing spaghetti at the wall and seeing what sticks. 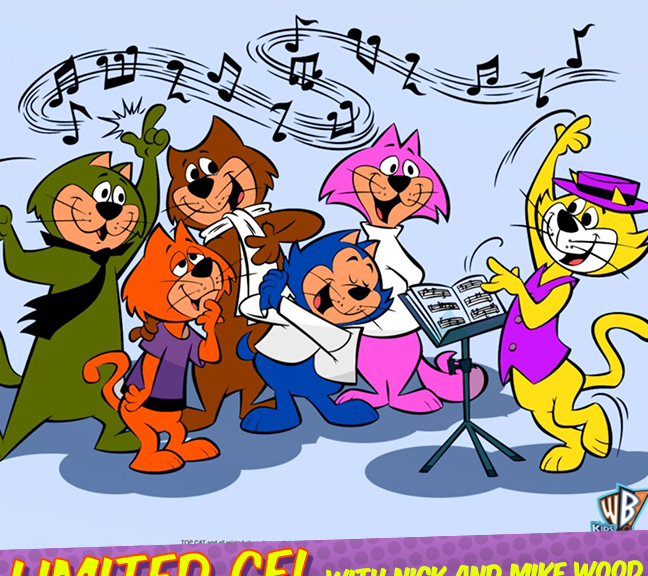 If you haven’t heard of Top Cat, I would not be surprised. And that’s what we’re here for!